Vanshika is a 10 year old girl. 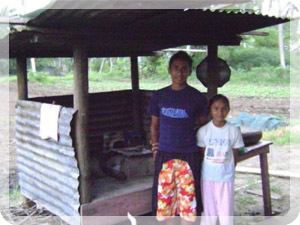 Vanshika and her brother are very committed to their education and are known to work very hard at school. Their teachers have been keen to support them and have made several applications for sponsorship to give them a helping hand. Their Dad works as a farm labourer and lacks the resources to give his children the education they need. 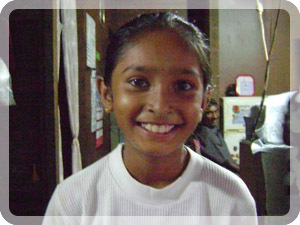 Vanshika enjoys attending school and her favourite subject is Reading. When she is not at school she loves to play hide and seek. Vanshika travels to school each day by bus. When she grows up, Vanshika wants to be a lawyer. Vanshika is a very good and talented girl. She is very hardworking when it comes to her school work. Vanshika nowreceives the education every child deserves.